Are you planning a trip to Ireland but want to travel a little differently than everyone else? You don't want to rush from site to site or spend more time in the car than actually experiencing Ireland. You'd rather go slow, soak in the culture, and savor every moment. You want days full of cherished memories rather than ticking items off a bucket list. You want to meet the locals. Have room in your itinerary to say yes to that invitation for an extra cup of tea or pint of stout. You want to walk the hills, wander empty abbeys, watch artisan craftsmen at their work. You want to weave in these unique experiences every day of your trip so that it is the most memorable, treasured trip of your life. That's how we travel too. And it's as amazing as it sounds. A unique two-part program where you get all the answers to your Ireland travel questions AND a tailor-made itinerary for an intimate and authentic trip to Ireland. Goal 1: Answer all your Ireland travel planning questions. We get to chat one-on-one via a dedicated conference line to answer all your logistical travel questions. Nervous about driving on the left? What about bed sizes? When should you tip? We'll answer it all. We'll also dive deep into your interests and goals for the trip, making sure I know exactly the type of experience you want. Goal 2: Create a culturally rich and immersive itinerary, personalized just for you and your interests. 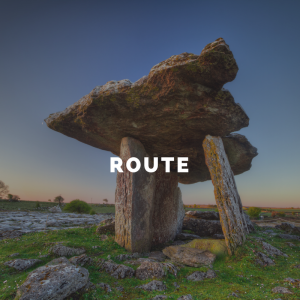 After our time together, I get to work designing an Ireland itinerary that is intimate and engaging. No copy/paste formulas here. 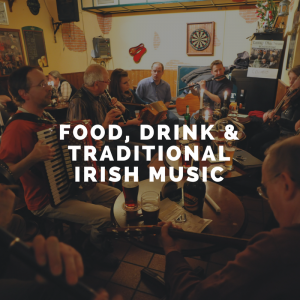 You get a custom itinerary with unique experiences, the best of the best accommodations, amazing recommendations for food and drink, and, of course, where to seek out great traditional Irish music. Within five business days you'll have a complete itinerary with everything you need for your trip of a lifetime. The support doesn't stop after you receive your itinerary. You get continued email access to me as you plan. It's the most foundational part of your trip, but also the most difficult to figure out on your own. Luckily you don't have to. My itineraries have you staying in one place for at least two to three nights, giving you time to explore the iconic sites as well as hidden gems you can't find in the guidebooks. Want to stay in a castle? Or are you just dying to devour a full Irish breakfast in a charming B&B? 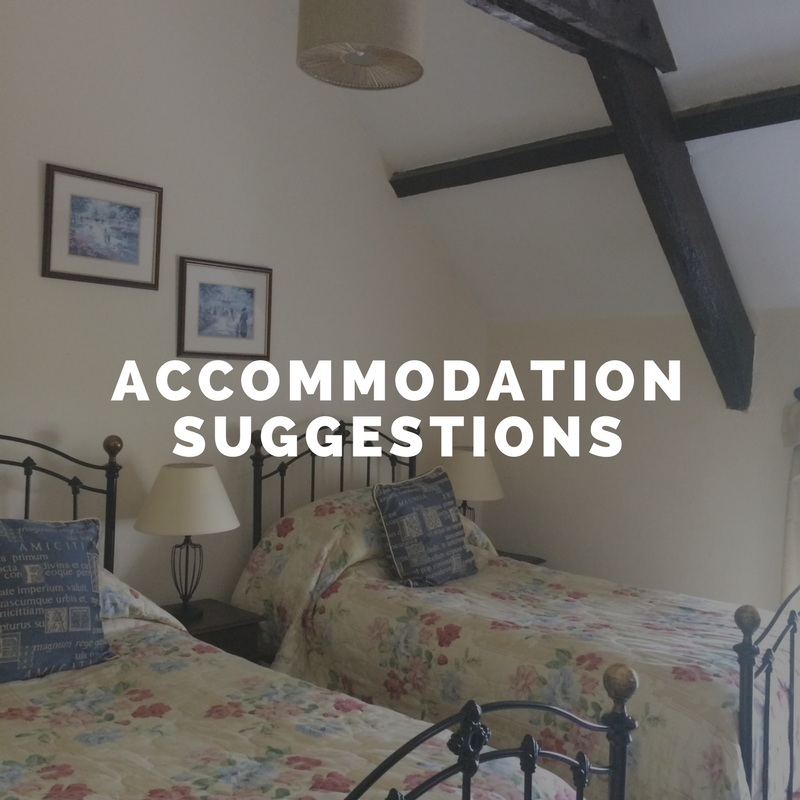 I'll make sure you have a selection of places to stay that meet your needs and your budget. And you won't just get one recommendation per location but several in each area. Ireland may not be well-known for its cuisine, but, trust me, heavenly fare can be found if you know where to look. Lucky for you, I've done a lot of eating research. 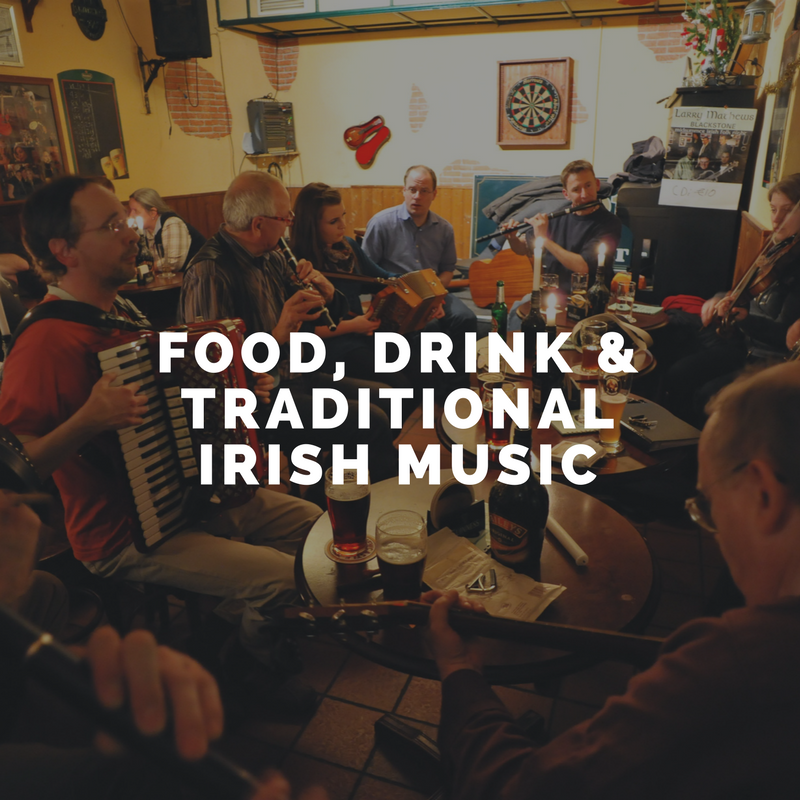 You get my favorite spots for restaurants, pubs and the best traditional Irish music and evening entertainment around. Unique, engaging, intimate and authentic experiences--this is what it is all about. You won't find "go here at 9 and there by 2" in my itineraries. I won't micromanage your time. What you will discover are some of the best lists you're gonna find of things to see and do in each area including iconic stops, local treasures, hidden gems and my personal favorites to have genuinely special experiences in Ireland. More than 9.5 million people visited Ireland in 2017. That's a lot of people for a little country. But most of them don't want to travel like you do. They don't want to go slow and soak it all in. But they do need to stay somewhere. The best of the best places book up fast. ​You need to plan and plan soon. 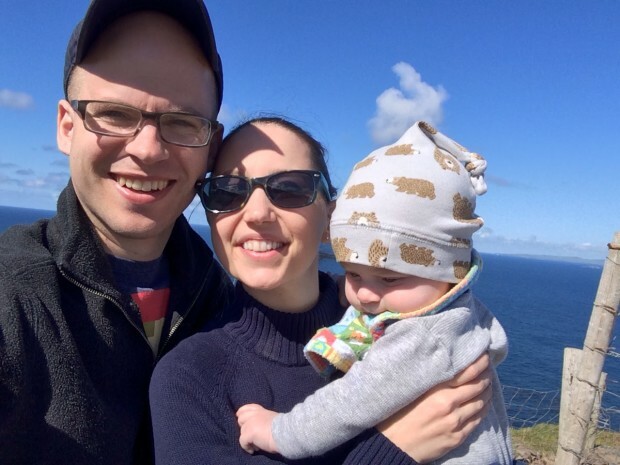 You're going to love your Ireland itinerary. "Stephanie was so helpful and complete in working with us on our itinerary that I felt like we brought along our own personal tour guide. She wasn’t just interested in listing typical touristy places for us to go and see, but she began by getting to know us – what we wanted. And then she whittled down our impossible list of must-see’s and wanta-do’s to a manageable size. I can’t imagine had we struck out on our own! So not only will you gain lovely new Irish friends on your trip, you’ll have one stateside as well. Thank you, Stephanie. You’re brilliant! (to quote the Irish :-))"
I want you to love Ireland as much as I do. I am so confident that by working with me you will have a better trip to Ireland that I offer a 100% satisfaction guarantee. If for any reason you are not satisfied with your Ireland Itinerary, you will be refunded. No questions asked. I know you're not taking this decision lightly. I know this is the Ireland trip of your dreams and you want it to be perfect. I know this is an investment. I also know that those who invest in their trips have better experiences. Yes, it's true. You can hire a travel company or agent who will create an itinerary for you, book your accommodations and even reserve you a dinner table. But unfortunately, your travel agent may or may not have ever stepped foot in Ireland. They might not know how far is too far to drive and they won't give you lists of the iconic stuff, hidden gems and extra special experiences. And they almost certainly don't specialize in the type of trip you're craving. Plus, you are my sole priority. I never get paid or accept kickbacks or commissions from my recommendations. I love Ireland. I want you to love it too. I planned my very first trip to Ireland in 2006. It was our honeymoon and I had no clue what I was doing. Over the last decade, we’ve been back again and again. I’ve learned that the best Ireland itineraries are slow and have room for spontaneity and special experiences. I am ready to help make this trip the best you’ve ever had. Since I am not a travel agent, I cannot make any reservations for you. Instead, I provide full custom itinerary with suggestions on where to book your reservations for accommodations, restaurants and experiences. What happens when I click schedule now? You will be whisked off to my online calendar where you select your time zone and an appointment time. Next up is a short terms and conditions agreement and an intake form so I can prepare personalized travel advice just for you before our call. 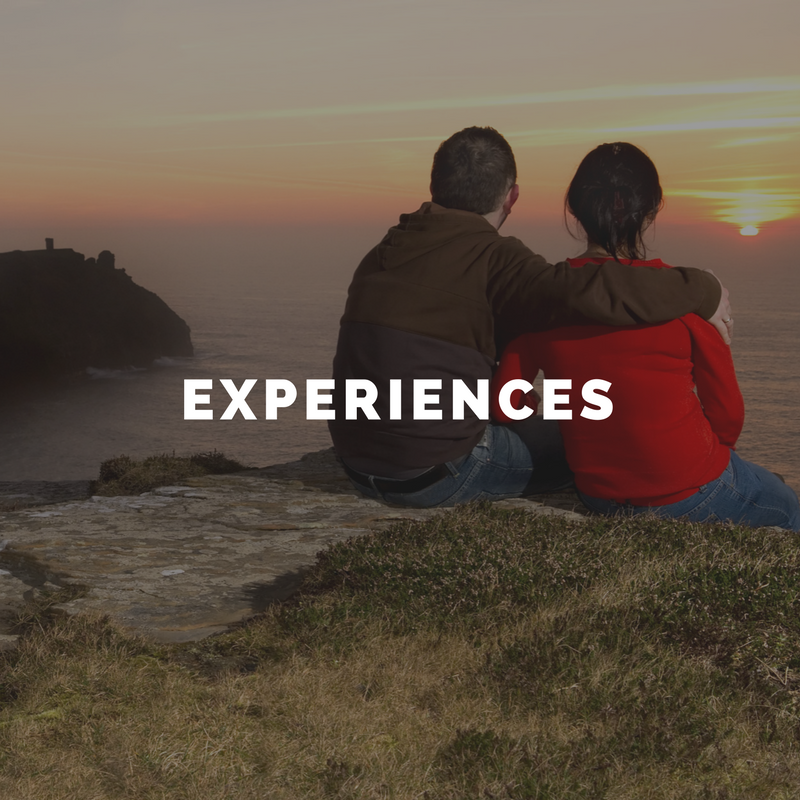 Your Ireland Travel Coaching payment will be processed securely through PayPal with your PayPal account or any Visa, MasterCard, Discover, or American Express Credit Card. As soon as your payment is processed, you will receive a confirmation email with your appointment time, the conference call number and pin, as well as a travel coaching preparation worksheet to guide through the questions you may want to ask when we chat. ​What are you waiting for!?! I can't wait to begin working with you! When will we meet & for how long? When you select Schedule Now, you'll be taken directly to my calendar with my most current availability. I apologize if I can't meet with you immediately (I tend to book up fast!). Plan for 60-90 minutes of Ireland travel planning goodness. 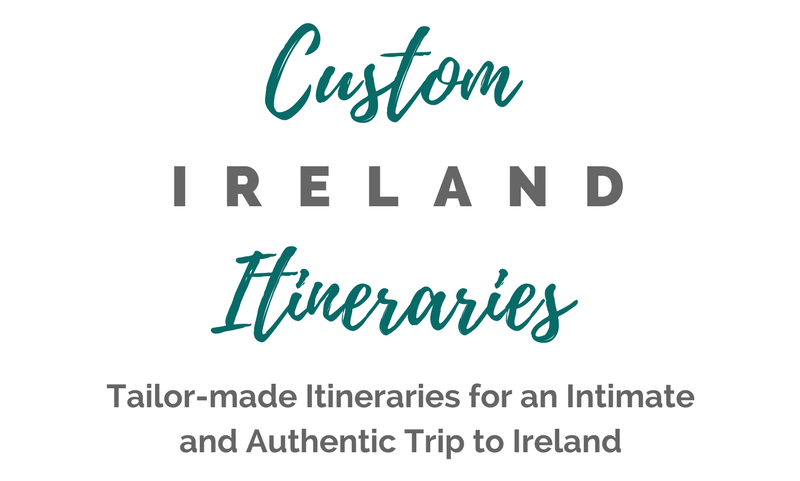 Can I purchase a custom Ireland itinerary as a gift? Oh how sweet you are! Yes, you can and I am sure you're loved one will be so surprised (and impressed!). Click here for gift certificates. Feel free to email me at stephanie@infiniteireland.com for additional questions about the Ireland Itinerary Review service. I am happy to help!